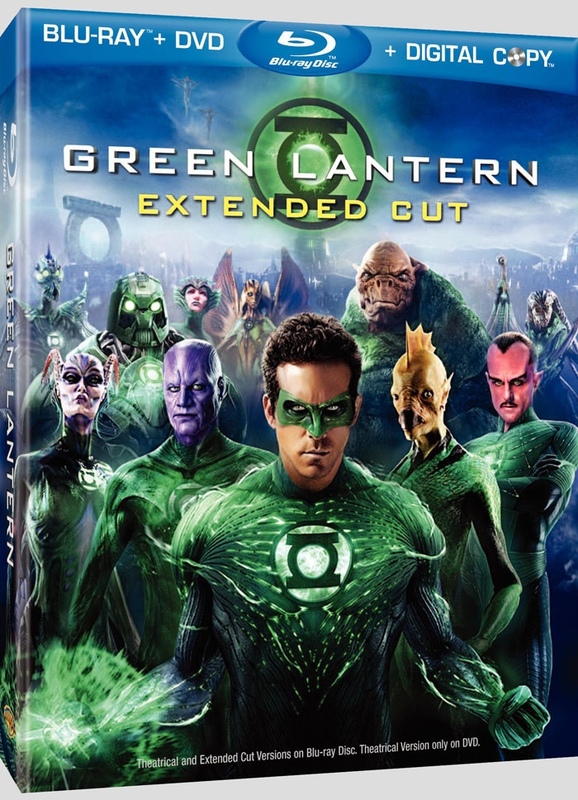 GREEN LANTERN finished strong with its DVD and Bu-ray sells for its first three days of release, coming in second to The Lion King Blu-ray release. The movie released on Friday instead of the normal Tuesday releases otherwise it could have had an even stronger showing. Warner Home Video’s Green Lantern was the top seller on the Nielsen VideoScan First Alert sales chart, even though it came out on a Friday instead of the traditional Tuesday and thus was only tracked for three rather than six days. Fellow newcomer Horrible Bosses, also from Warner, finished second. 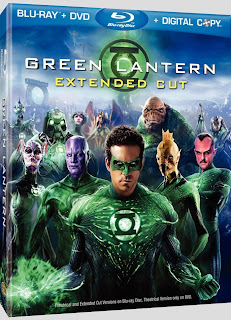 I hope it makes some strong green with the DVD and Blu-ray releases so it will be easier for WB to green light a sequel.